Update: Bryan Singer is now producing the movie, and he introduced Matthew Vaughn as the new director of X-Men First Class. 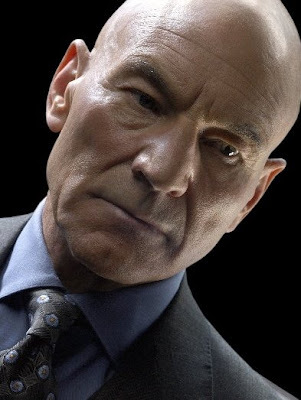 "I'm prepping up to do a movie called Jack the Giant Killer at Warner Brothers, and I just yesterday signed a deal to do an X-Men First Class Origins picture, which is kind of cool." "This is the formative years of Xavier and Magneto, and the formation of the school and where their relationship took a wrong turn. There is a romantic element, and some of the mutants from 'X-Men' will figure into the plot, though I don't want to say which ones. There will be a lot of new mutants and a great villain. Whether it's 'Batman,' 'Lord of the Rings' or 'Star Trek,' if the characters are good, you want to see them on their journey even if you know their destiny. I put myself in the fan's position, and I think this story is something I would want to see, and so will they." 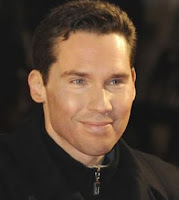 Bryan Singer was director on the first two X-Men movie, so I guess he's qualified for the job! 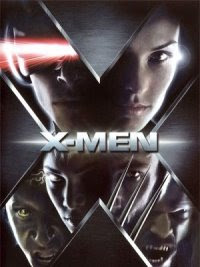 Let's hope that this movie sequel to the X-Men will somehow get fast-tracked, because I'm damn impatient to watch the movie X-Men Origins First Class!